Are you in the market for new or replacement windows for your home? Are you getting confused about which type of window is which, and about what style would be right for your property? We can help. This type of window is attached to the frame by hinges and usually opens with a lever or a cranking mechanism. A casement window can be designed to be hung vertically or horizontally. This type of window has a stationary pane of glass and one side, usually the bottom pane, that raises and lowers. With this type of window, both the top and the bottom half can be raised and lowered. This type of window is the usually long and rectangular window designed to be placed above a door frame. Transoms can be designed to open or not. Side lights are designed to complement a door or entranceway. This tall and narrow window, which generally doesn't open, goes on either side of the front door and can be clear, opaque or even etched. This is the type of window that most people think of first, the ones with a single (or double) pane, surrounded by a frame. A specialty window is one that doesn't fit nicely in the other categories. These can be oval or round accent windows or triangular or octagonal ones. 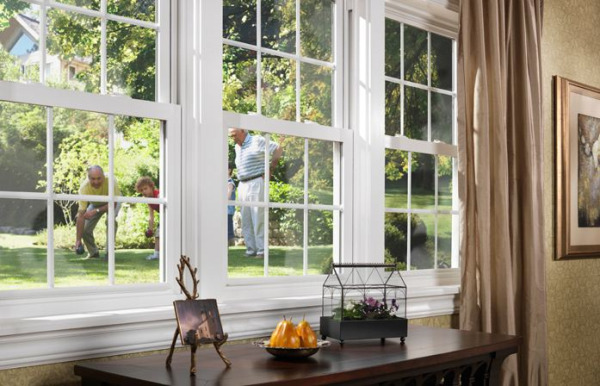 If you need help choosing the windows that are just right for your Connecticut home, let Berkeley Exteriors help you make sense of all the window choices on the market today. Since 1992, we have been assisting homeowners like you beautify the exterior of their homes. 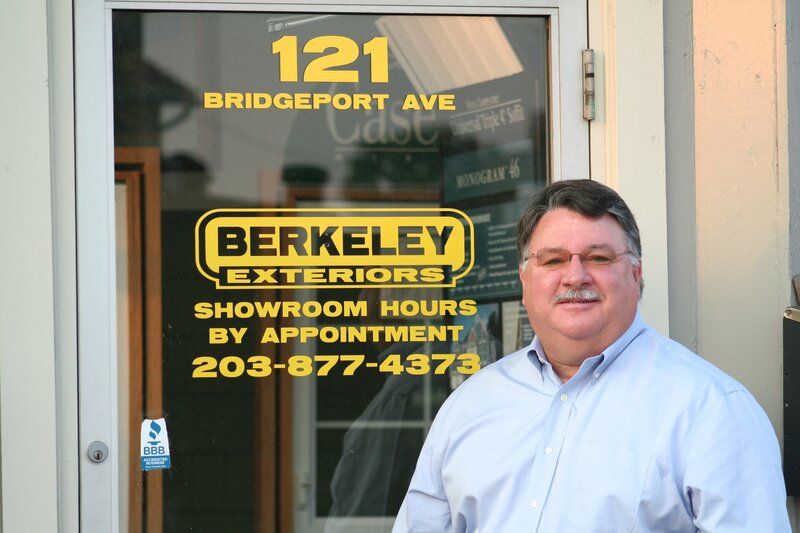 When you're ready to get started choosing replacement windows for your residence, give us a call at 203 877-4373. We want to work with you.